Wealth Advice and Management, LLC ("WAM") is an independent financial planning, tax, wealth management and small business accounting firm. It was established in 2011 by Barry Cohen, CPA, CFP®, CIMA® (see below). WAM's aim is to provide expert, personalized, and objective financial advice to help its clients achieve their financial goals and attain financial well-being. 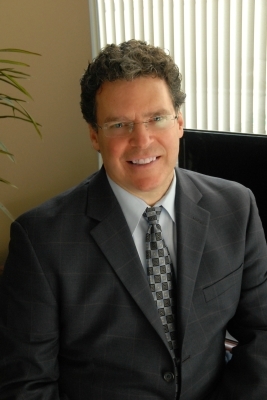 Barry Cohen is a financial advisor and the owner of WAM. He has over 25 years’ experience working with individuals in helping them prepare for retirement and in planning and managing their financial resources to achieve their financial objectives. Barry is a CPA and holds the Certified Financial Planner™ (CFP®), and Certified Investment Management Analyst™ (CIMA®) designations. He is a NY State Registered Investment Advisor, a licensed NY State life and health insurance agent, and an Advanced Certified QuickBooks Online ProAdvisor. He is a member of the Investments and Wealth Institute, and the Financial Planning Association. Barry graduated the University at Buffalo in 1983 with a Bachelor of Science degree in Business Administration (Accounting / Finance). He currently lives with his wife and four children in West Hempstead, NY.